Take a view at this new transformation. 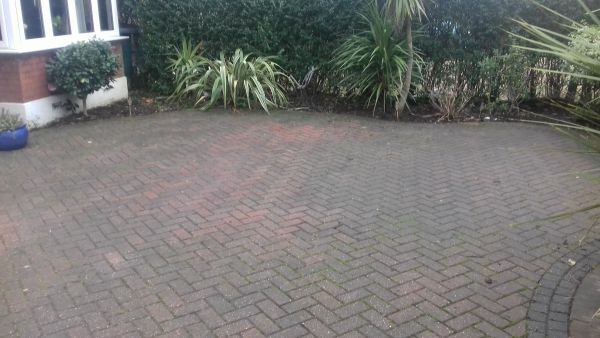 This block paving was infested with moss and weeds . 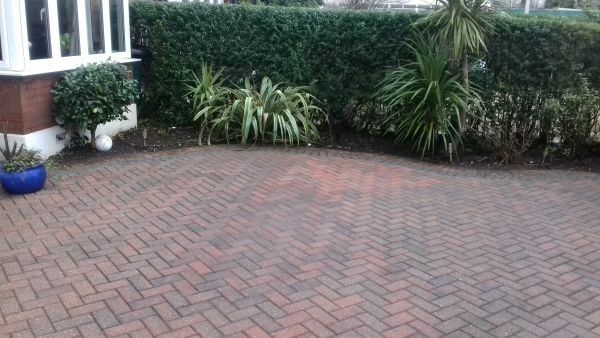 Within less than a day the area was cleaned and restored and now looks brighter and tidier .